Okay, Callie confessed she slept with Brandon. What happens now? Watch three Freeform sneak peeks of “Potential Energy,” the fourth season debut of The Fosters TV show. The Fosters season four premieres Monday, June 20, 2016, at 8:00pm ET/PT. The Fosters TV series cast includes Teri Polo, Sherri Saum, Hayden Byerly, Noah Centineo, David Lambert, Maia Mitchell, Danny Nucci, and Cierra Ramirez. Picking up where the season three cliffhanger left off, Callie admits her past relationship with Brandon to her moms. But before Stef and Lena can even process the information, the school goes into a “Code Blue” lockdown when it’s discovered Mariana’s boyfriend Nick showed up with his father’s gun after seeing her kiss her ex-boyfriend Mat. The season premiere of The Fosters starts off with a bang… and that’s before anyone realizes that Nick (Louis Hunter) has a gun. 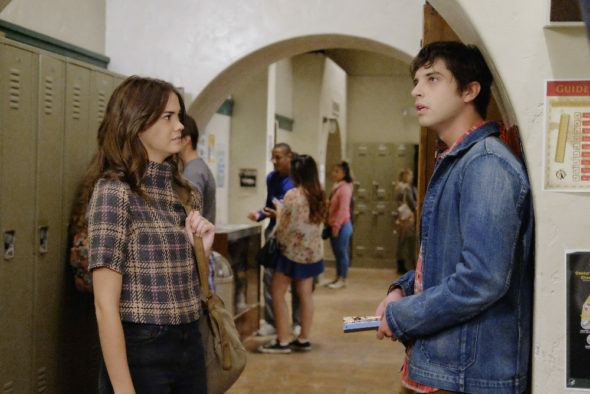 The episode picks up moments after the Season 3 finale, with Stef (Teri Polo) and Lena (Sherri Saum) reeling from Callie’s (Maia Mitchell) confession that she and Brandon (David Lambert) slept together. What do you think? 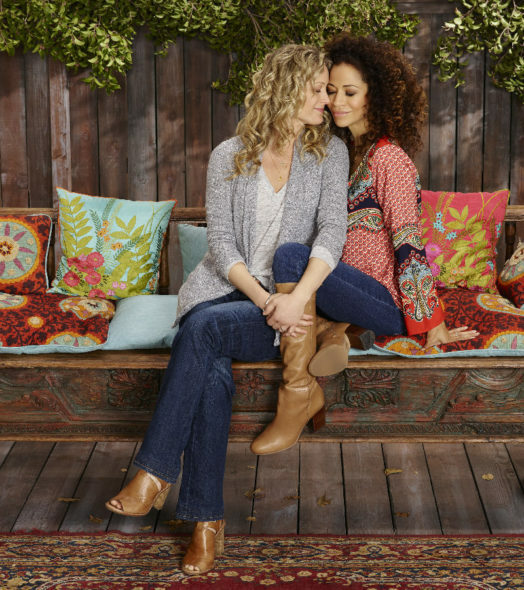 Have you watched the first three seasons of The Fosters TV series? Do you plan to check out the fourth season on Freeform?